The 10 per cent cut will not be applicable to employees' related expenses, their retirement benefits, subsidies, transfers, and civil works. 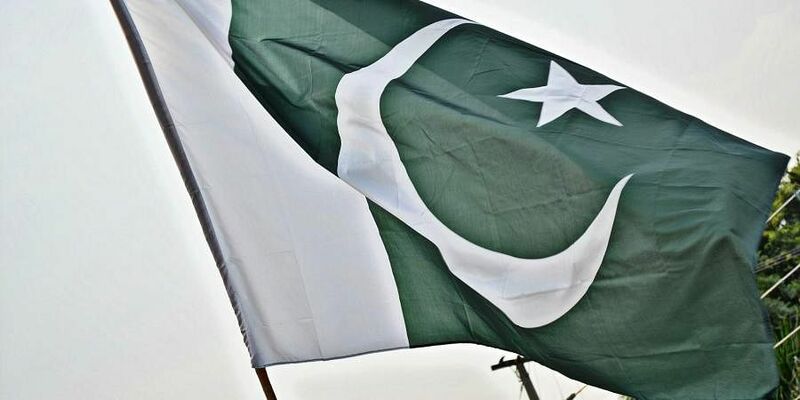 ISLAMABAD: The Pakistan government has decided to cut by 10 per cent the non-salary current budget of the civilian setup as part of an austerity drive to solve the cash-strapped nation's economic woes, according to a media report. The Express Tribune reported that the move will help save nearly Rs 10 billion in the remaining period of the fiscal year (2018-19) but would not address core fiscal problems. The Pakistan Tehreek-e-Insaf (PTI) government has also decided to continue with a ban imposed on the creation of new posts excepts where the posts are required to be created under development projects, the report said. The Ministry of Finance has issued an office memorandum to give effect to the austerity measures for the fiscal year 2018-19. Effectively, the cut in the current non-salary expenditure will be on the budget allocations for the period from December 2018 to June 2019, the report said. "In consideration of fiscal constraints and keeping in view the austerity drive of the present government and to save public money, it has been decided to effect a saving of 10 per cent in current expenditures," said the ministry of finance office memorandum. The military budget has also not been slashed. The PTI government is implementing tight fiscal and monetary policies. The State Bank of Pakistan has already downward revised the economic growth rate projections to 4 per cent for this fiscal year as against 5.8 per cent growth rate in the last fiscal year. The total downward revised annual budget for running the civil government is Rs 460 billion for fiscal year 2018-19. Nearly 70 per cent expenditures have been exempted from the budget cut, which would reduce the net benefit to not more than Rs 10 billion, according to an official of the Ministry of Finance. The total non-salary expenditures are Rs 180 billion and some components like transfers and civil works are exempted from the cut. The total budget for this fiscal year is Rs 5.3 trillion. Out of this, an amount of Rs 1.1 trillion has been allocated for defence and Rs 1.842 trillion for servicing of the public debt. Prime Minister Imran Khan, after his swearing on August 18, moved into a modest three-bedroom house of his military secretary along with two servants. He had announced that he would not be staying in the sprawling PM House which has a staff of 524 and fleet of 80 vehicles, keeping his pledge to cut down the expenditure of the cash-strapped government.